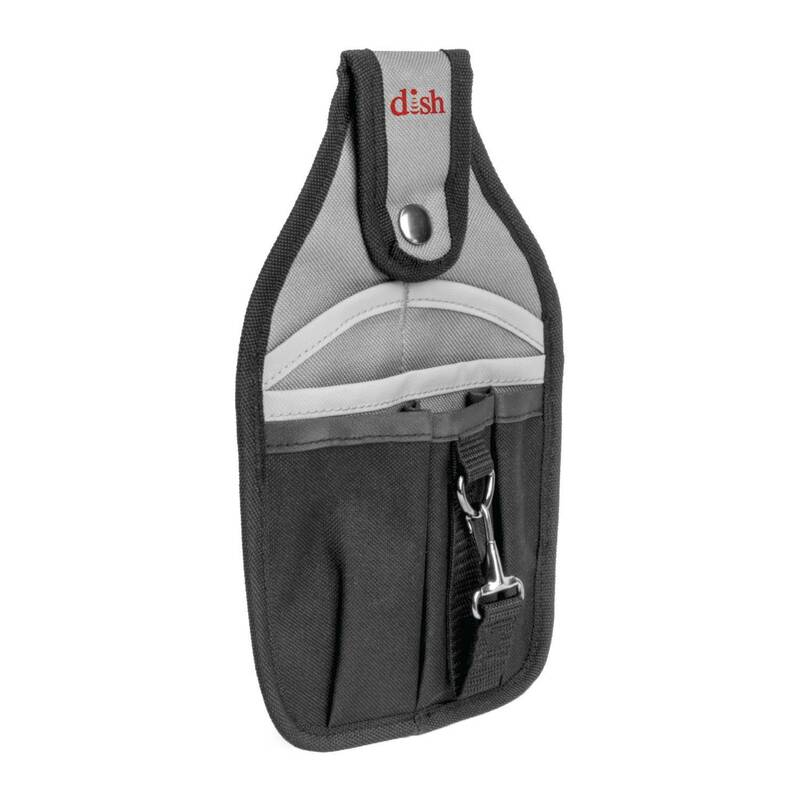 Versatile 6 pocket polyester tool pouch features sewn loop for hammer, a clip loop for tape measures and more. Attach to belt with snap loop. Useful for all types of tools, including tech, retail, maintenance, etc.